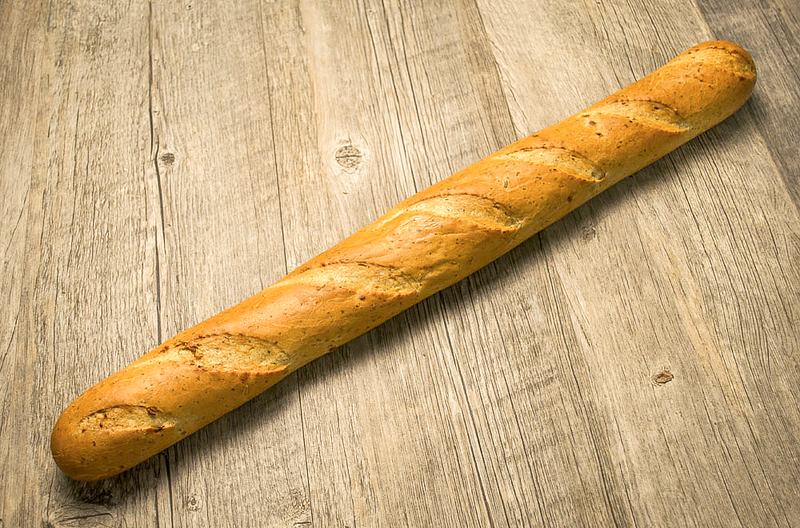 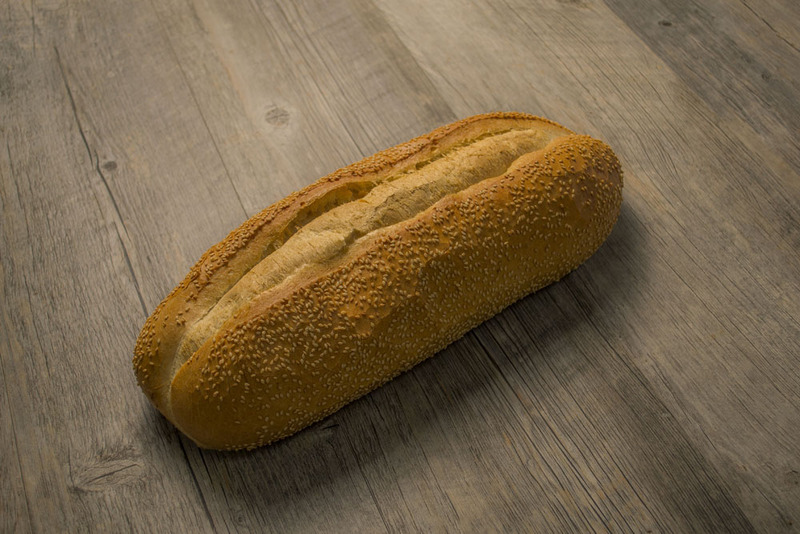 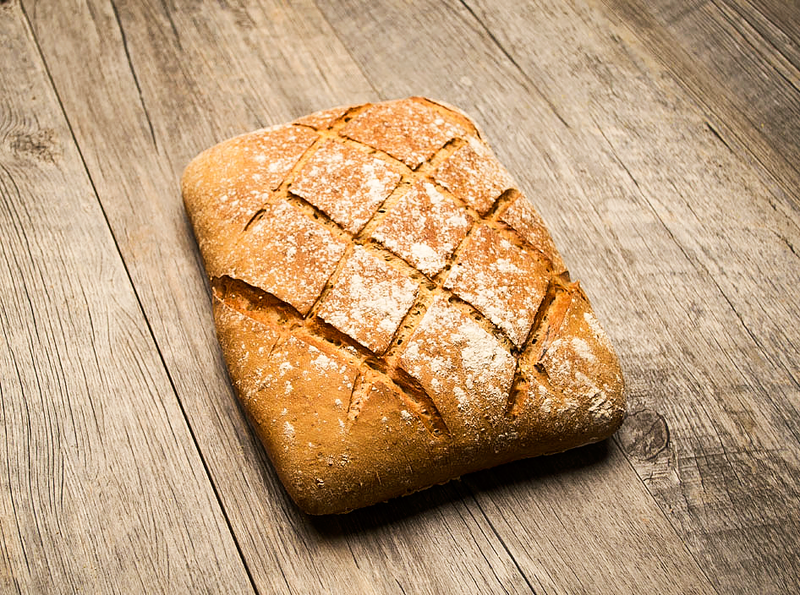 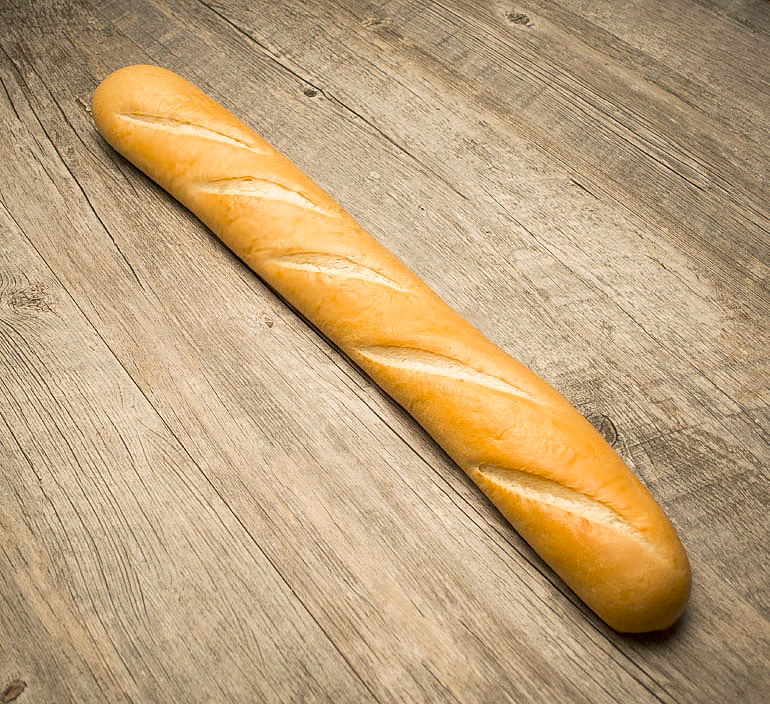 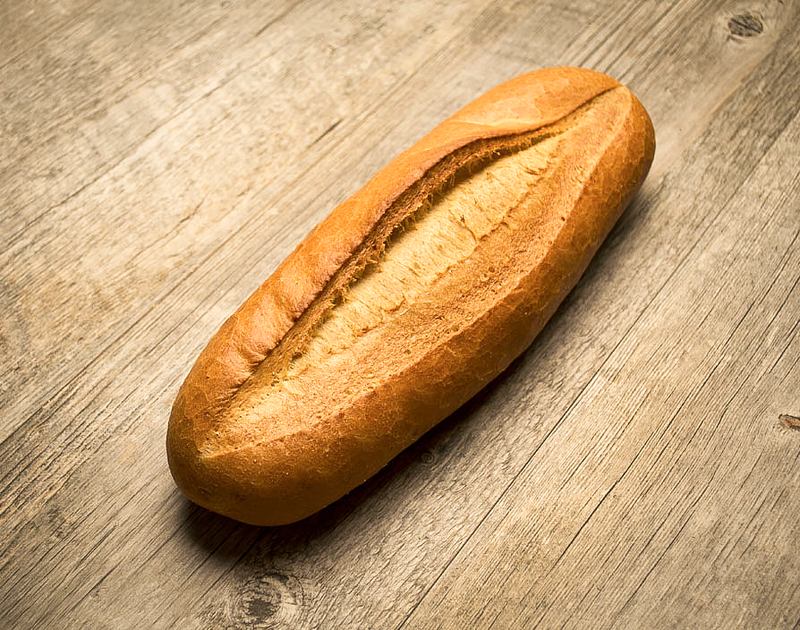 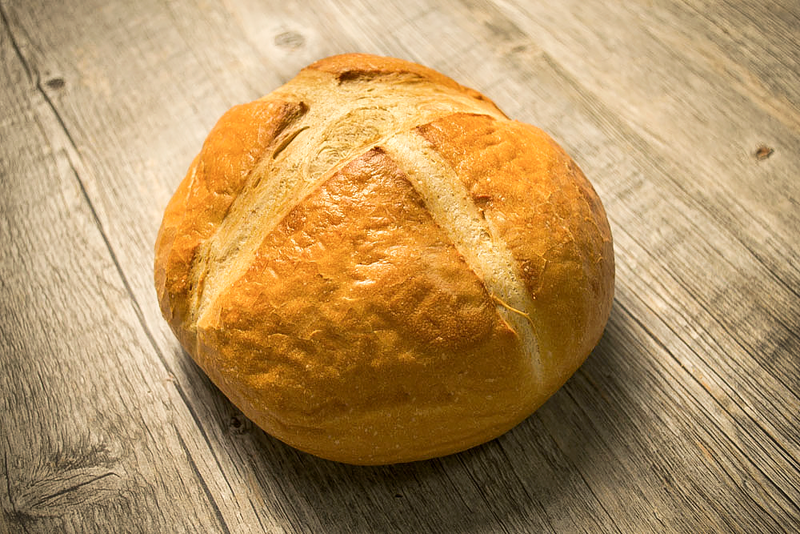 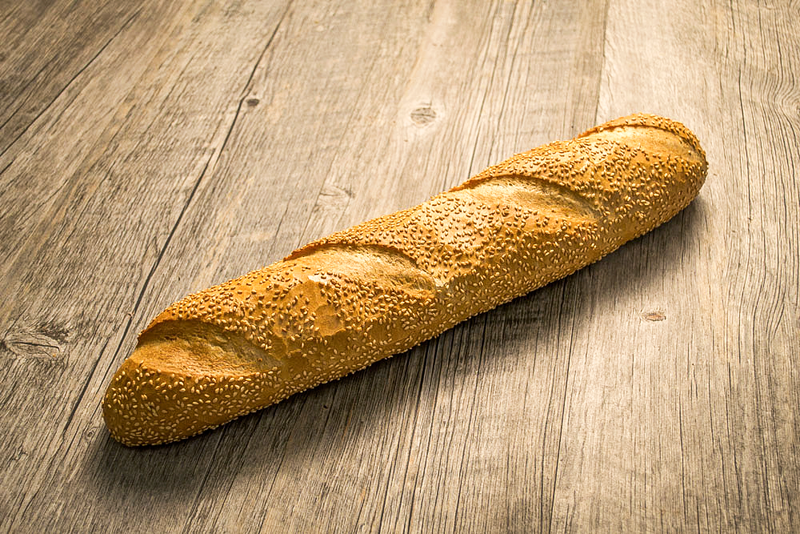 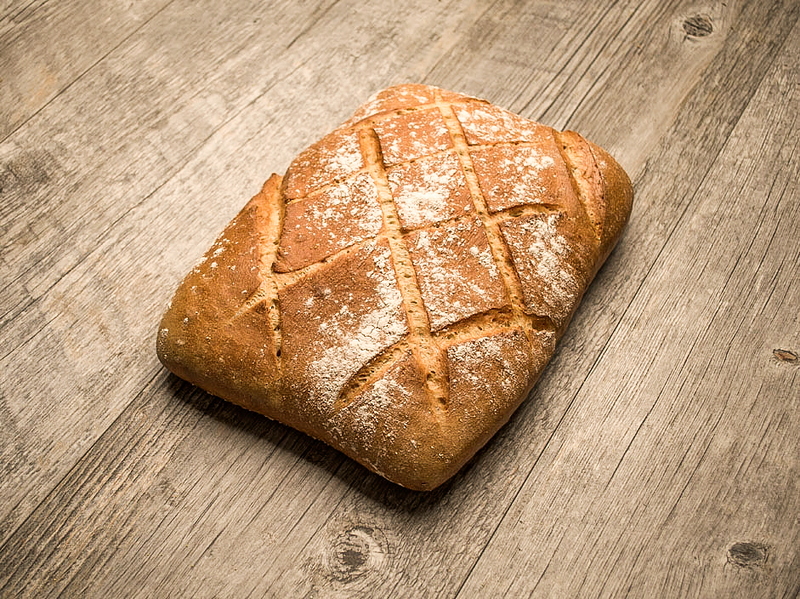 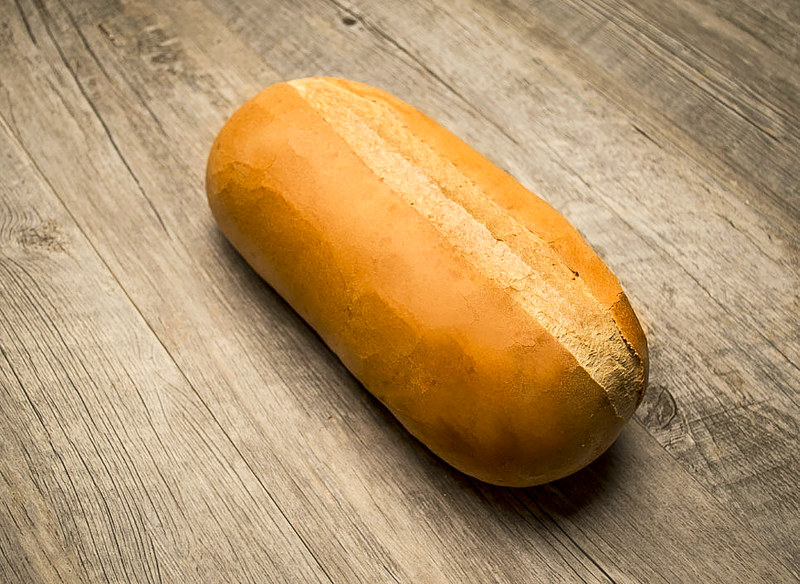 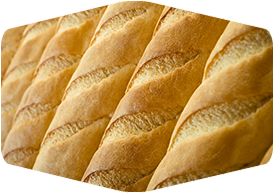 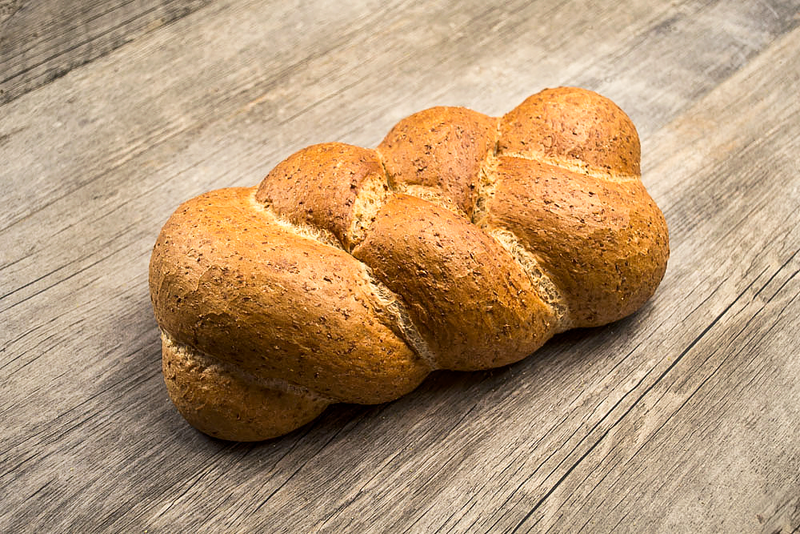 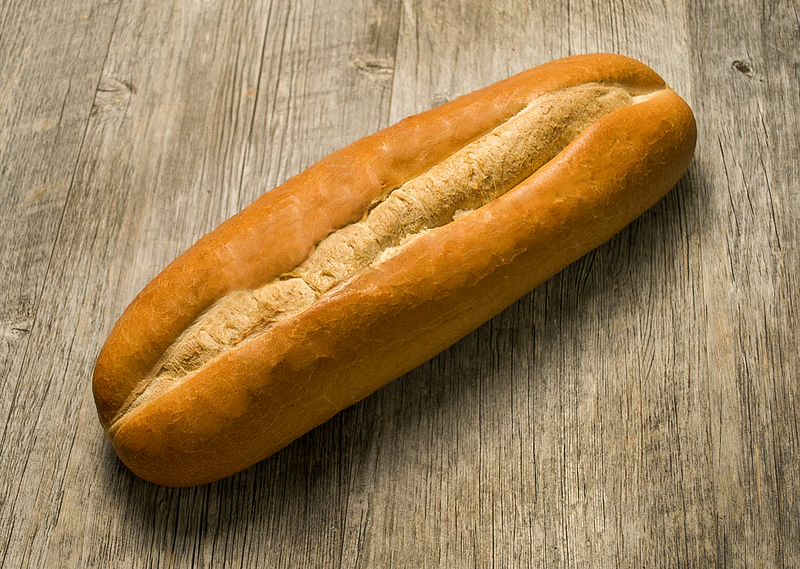 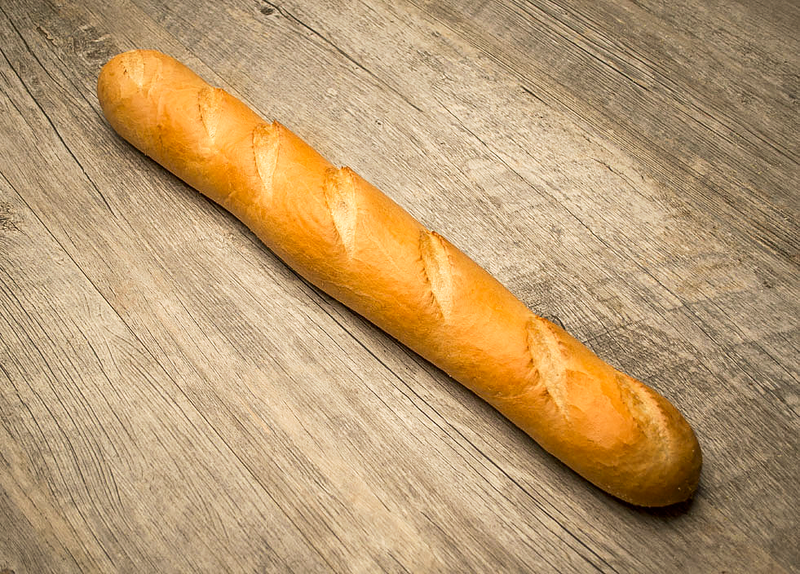 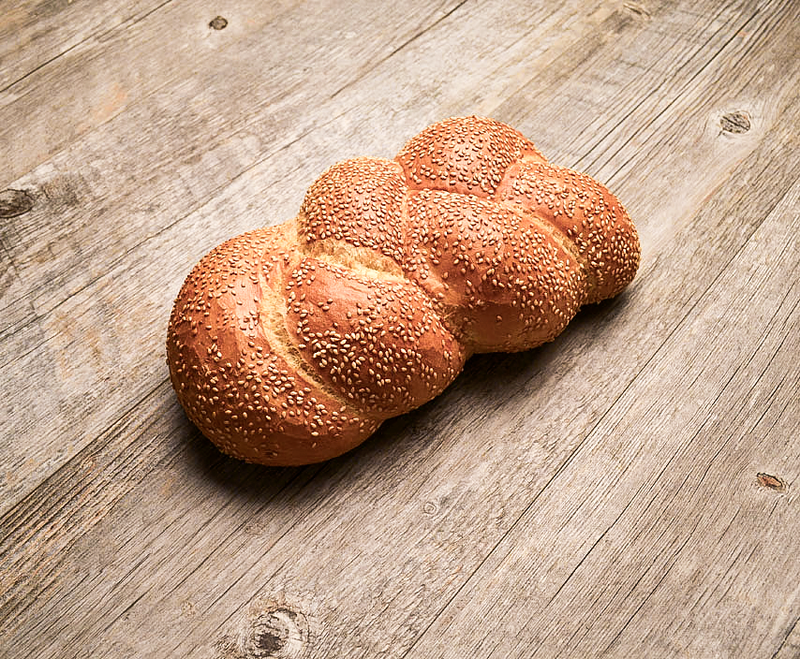 Each of Guttenplan's mouth watering French and Italian breads are crafted from original European recipes handed down through four generations. 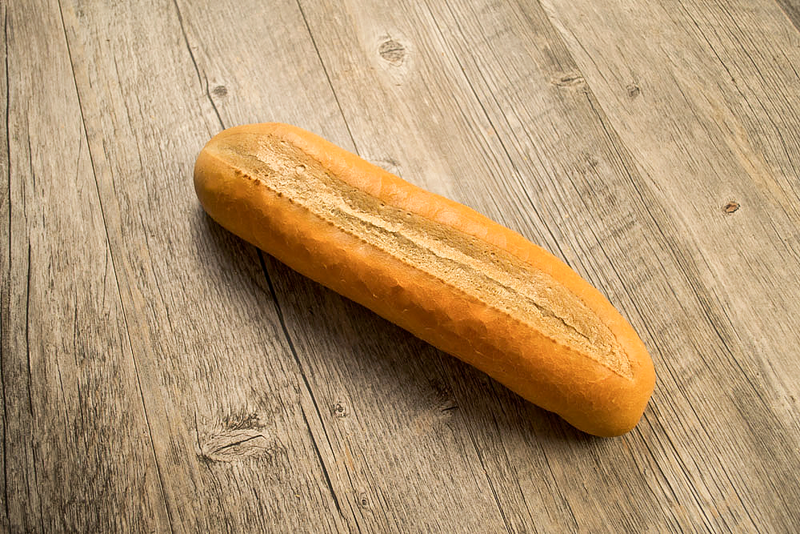 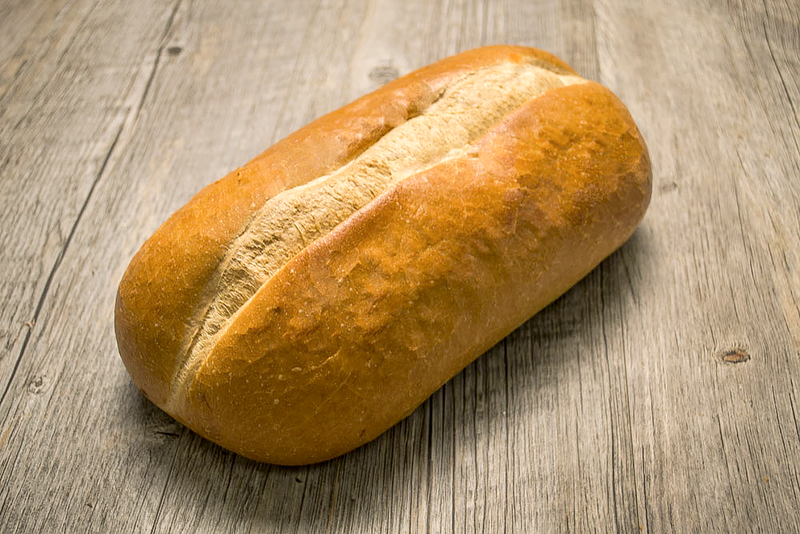 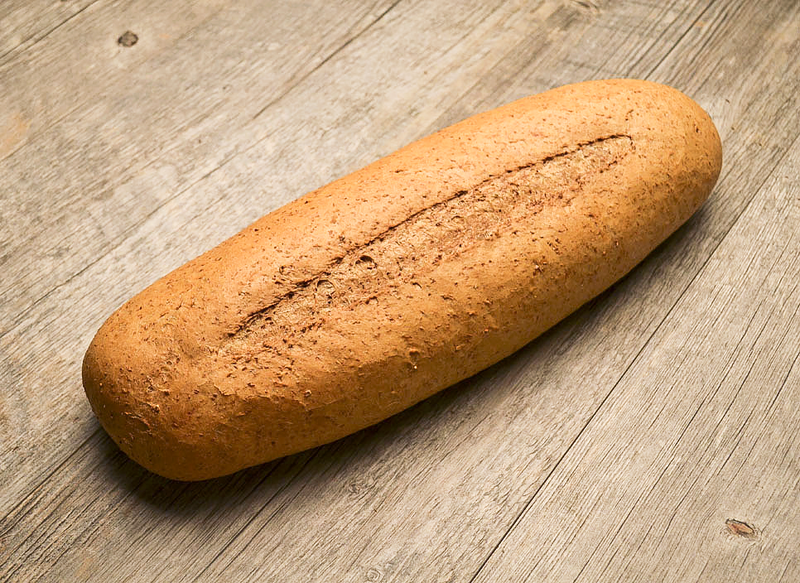 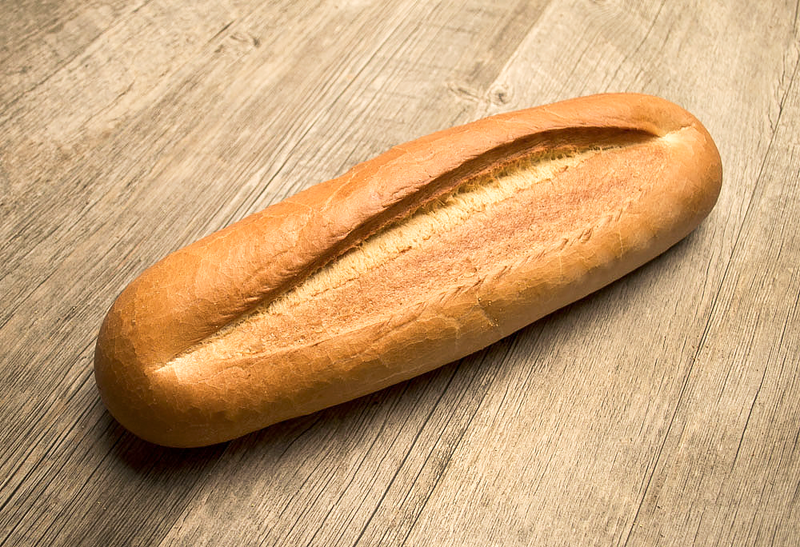 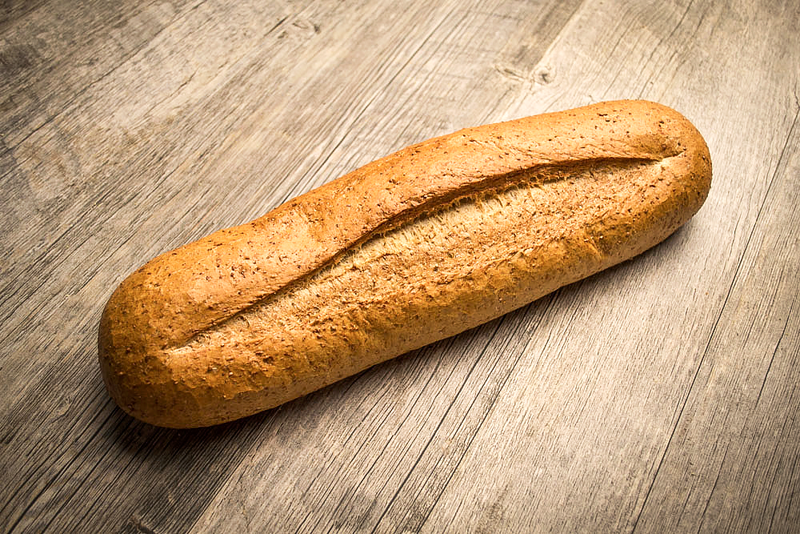 Formulated with the finest raw ingredients, these flavorful breads have a crusty exterior and moist chewy crumb. 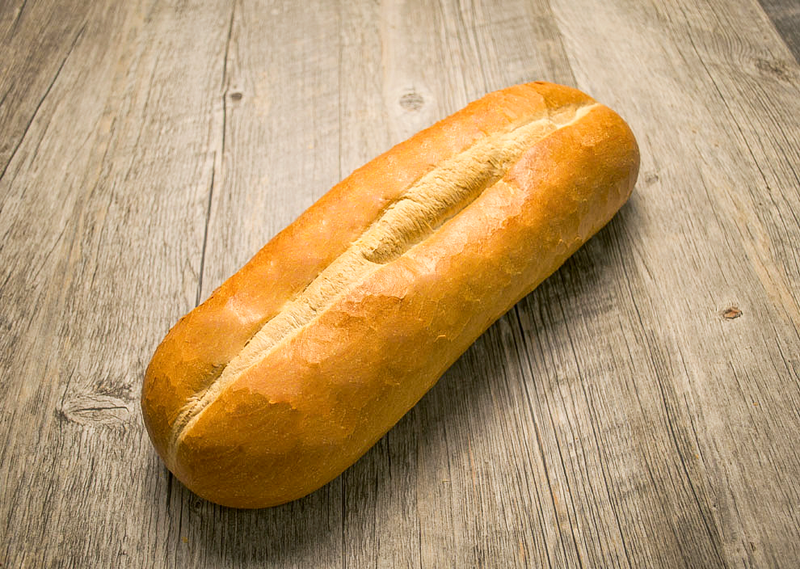 Just what your customers are looking for!